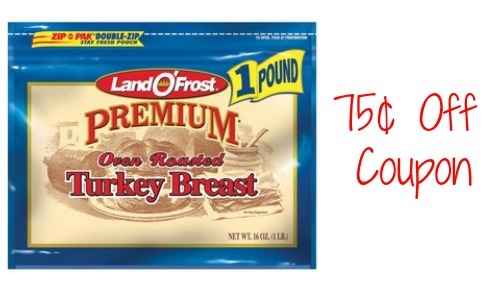 Meat coupons can be rare so be sure to print the new Land O’Frost Premium coupon to save on lunch meat. Print your copies to have ready for when a sale pops up. Lunch meat is always nice to have on hand for a quick and delicious lunch item, so print (2) copies per computer.